Discovering how to afford college can be quite difficult for many teens across America. You have plenty of options to choose from, but first you’ll need to understand how the most popular financing options actually work. 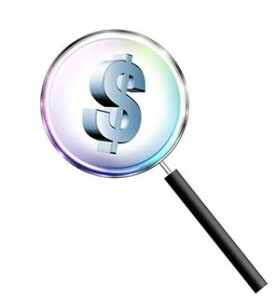 You may feel a little overwhelmed searching for the best financing, but focusing on the right financing is more important. What seems like the best on paper, might not be the best for you down the road when repayment time kicks in. Allow me to lay out a little research and homework of my own, so you can have a better understanding of how to finance your way to higher education. 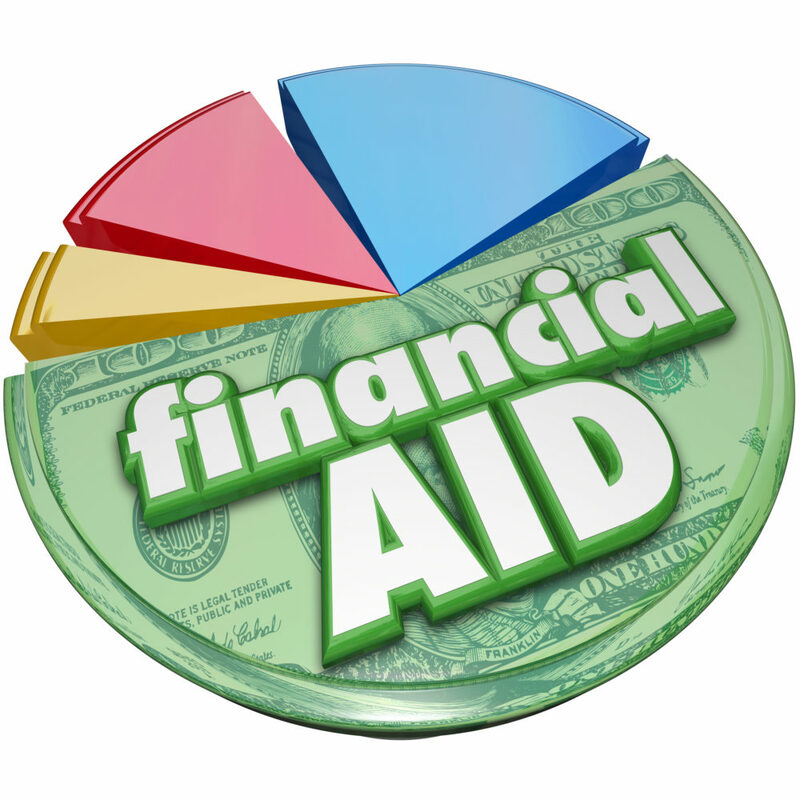 Before I go into these loans, remember, financial aid is always based on the financial need of the individual student in question. Whether it’s a bank or federal loan, you will only receive what’s needed. For additional money, you can always apply for a personal loan, grants, etc. Bank loans are very traditional and usually the number one stop for students looking for money. These can be a little tough to obtain for young adults due to their lack of credit history. Banks tend to look at young adults as a higher liability, so the interest rate can be quite high. Some key aspects to be aware of for the traditional bank loans are to know who is carrying the loan, the length of the loan, and the APR. When the time comes to start paying on your loan, you may find all your payments are just paying the interest and nothing is going towards the principle. Also, most schools, but not all, allow students to obtain federal loans dedicated for education specifically. Be sure to check with the school you’re attending to see if this is an option. Federal loans are quite simple and repayment doesn’t start until after you graduate. Some federal loans even give an extended grace period after you graduate to give you time to find a high-paying profession. How nice of them, right? If you want “free” money, and why wouldn’t you, scholarships and federal grants are the way to go. The difference between the two is grant loans are offered by the government, while scholarships are offered by the respective school or other third-party organizations. You can apply for both. If, in fact, you do receive a full-ride scholarship to a school, that doesn’t mean you won’t be eligible for federal grants. Keep that in mind! You always want to apply for “free” money to cover your living expenses, especially if you’re not working while attending school. Many teens don’t utilize different kinds of grants, because they simply don’t know they exist. Explore any and all options you have. You only get one shot at it; make it count. Depending on how demanding your school schedule is, you can always get a part-time job for some extra cash, too. Remember, going to a four-year university and carrying all its debt isn’t the only way to earn a rewarding career. While achieving a bachelor’s degree is a very prestigious milestone, a common pain-point I’ve heard from many students is their uncertainty. Some students feel a lot of pressure to quickly decide what they want to major in at a four-year university. Knowing what you want to do for the rest of your life is a hard decision; one that rarely happens as soon as you graduate, and, unfortunately, kids tend to drop out when the frustration of not knowing what they want to do, and subsequently changing majors, happens. Also, today’s schools are becoming more and more expensive, no matter what kind of school it is. Many teens must rely entirely on loans just to finance higher education. That doesn’t mean you can’t find alternative ways to help pay for school. Here are just a few scholarship and federal grant program ideas to help assist with those costs. Everyone wants a rewarding profession, and one that is also satisfying. My hope is you can use these tips to help you decide. And just in case you’re looking for more ideas, you can check out my “12 Hints for Landing a High-Paying Profession, After Graduation” below. It will help you find a rewarding and successful career that’s right for YOU.